Misfit Wearables: A reliable, high quality and affordable fitness wearables. Misfit Wearable’s, also known as Misfit, is surely a fitness brand name that has come to stay. There is no doubt that the high-tech fitness wearable company is really gaining grounds. Misfit wearable’s is a hardware company that designs and manufactures wearable products that utilize sensor technology. The company currently have several attractive products, but we will be talking only about two of its products; the Misfit-Shine and the Misfit-Flash. Misfits’ Shine is one of the hottest wearable’s in the market. Mainly the sleek, lightweight machined-aluminium disk couldn’t be easier to wear, thanks to an included magnetic clip and rubber wristband. The Shine is surely a flagship product. It is an activity tracker, made of aircraft grade aluminium that gives users insights into how much they are moving, sleeping and other fitness tracking. 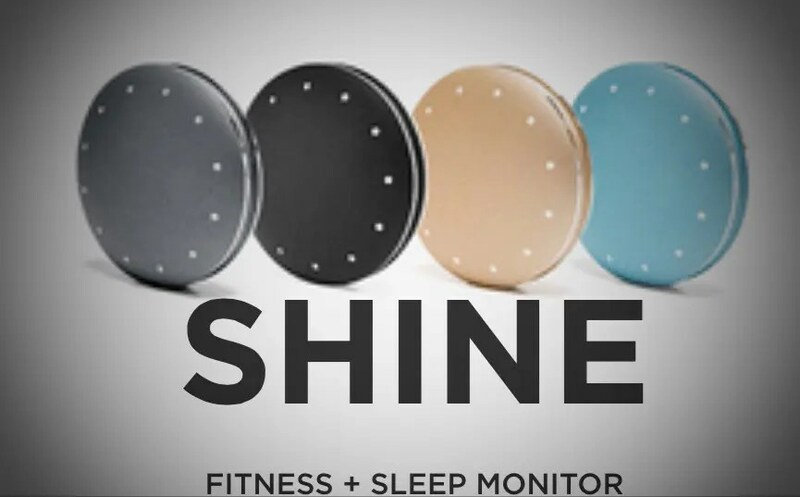 The Shine is capable of tracking a variety of activities including walking, running, cycling, swimming and sleeping. It also tracks sleep depth. The Misfit Shine can be worn in a variety of ways, including a wristband, necklace or attached to clothing via a magnetic clip. It is water resistant up to fifty meters and does not require charging. Anyone considering buying fitness tracker wearable’s should surely have their eye caught by the Misfit Flash. Misfit-Flash is an update to the existing Misfit-Shine; it offers all the same functionality. 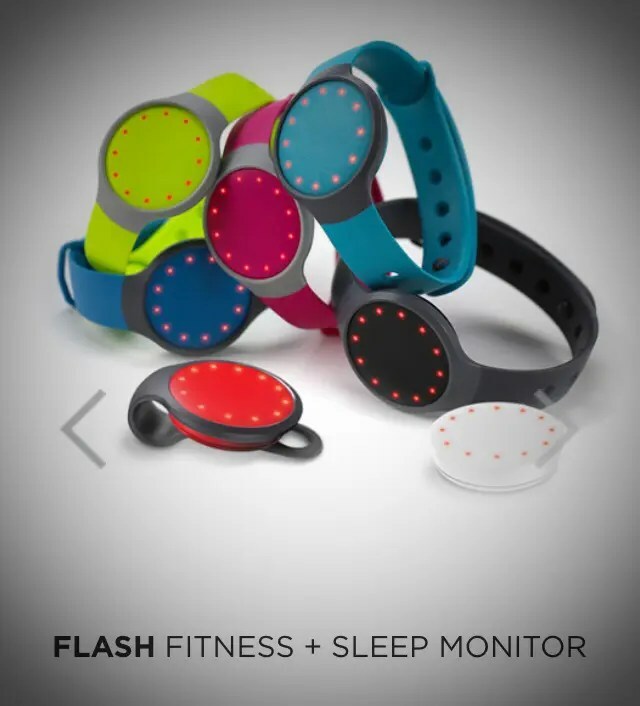 The Flash is the second activity tracker product produced by Misfit. It is made of soft touch plastic that come in several colours. The Flash is a high quality lower-priced and more casual wearable compared to the Shine, but has similar capabilities such as tracking steps, sleep, cycling, swimming and calories burned. The company also have some exclusive products such as Swarovski Shine with clear crystal. In conclusion; Misfit wearable’s is truly a company to look out for when it comes to high quality wearable technologies, they surely offer good products at an affordable price.